Because of the New Year leaves and school holidays, a lot of people go on trips in April. 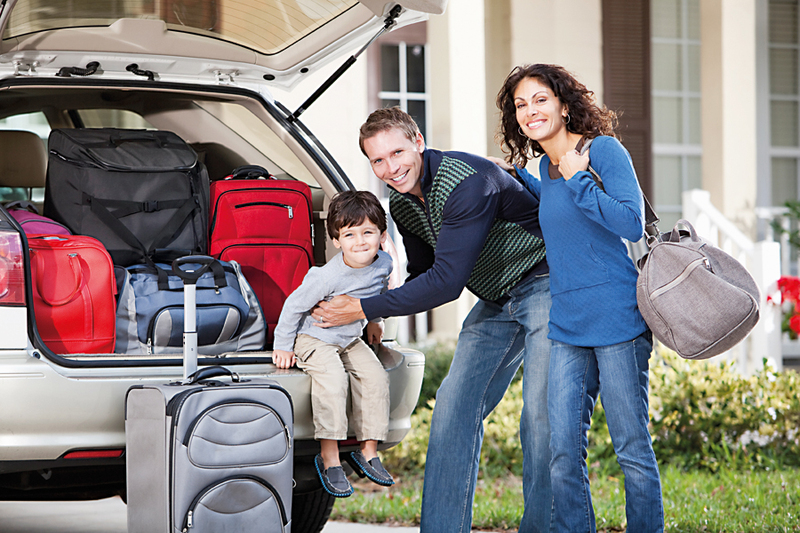 Here are a few Tips for everyone who plans to go on trips and stay at hotels this vacation. Punctuality shows your manners when it comes to hotel-stays too. Make sure you check-in on time and very specially check-out on time. If you check-out late, it’ll create problems for the hotel staff as well as for the people who are waiting to check-in after you. Start packing at least a half-an hour before your check-out time so that you’ll be able to leave the room on time. You should always remember that room service people are not your servants. They have a lot of things to attend to, not only your needs. Make the decision about the food or whatever you call room service for, before you call them. It’s very uncomfortable for them when you argue with each other or take a lot of time not being able to decide.